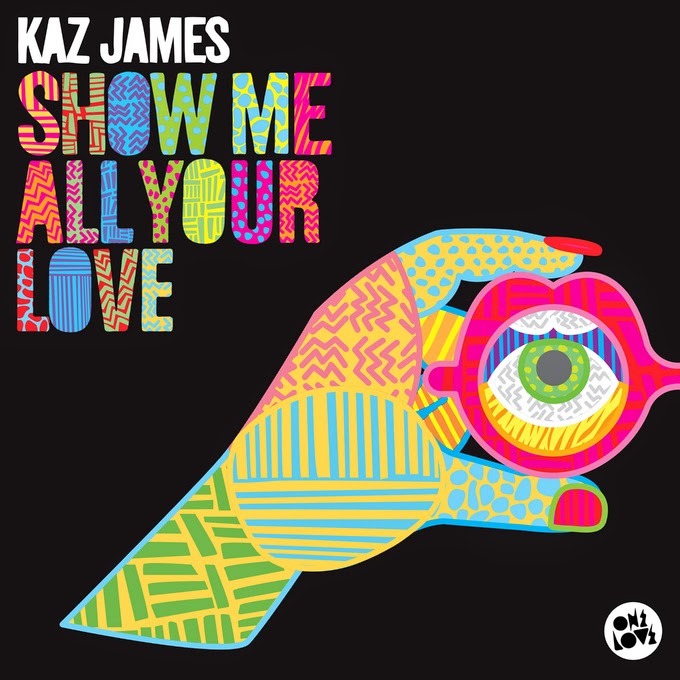 • Kaz James is doing rather nicely for himself with his new single ‘Show Me All Your Love’. Now impacting at media across the country, the single has just notched up its third straight week on the ARIA club charts. Now comes the hard work to turn the dancefloor smash into a crossover hit. Its fortunes will no doubt be helped along by Kaz’ Aussie tour, which kicks off at Fabrique in Melbourne this Friday. He’s in Sydney at Pacha on Saturday, with shows to follow in Canberra and Adelaide next week. • Also impacting this week are the new Hilltop Hoods single ‘Cosby Sweater’, Lisa Mitchell’s ‘Wah Ha’, a Thom Alt J remix of Angus & Julia Stone’s ‘Grizzly Bear’ and the aforementioned Olly Murs single ‘Wrapped Up’. 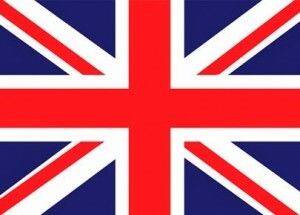 Check out our FACEBOOK page from tomorrow for your regular weekly wrap of new tunes. • Melbourne singer Mandy Kane, who hit the top 20 with his single ‘Stab’ 11 years ago, is celebrating the tenth anniversary of his debut album ‘Tragic Daydreams’ by rolling out a crowd fundraising campaign to complete a tenth anniversary edition of the album, as well as a new EP. There are heaps of goodies up for grabs in return for your cash, so check out the offerings HERE. • What is ‘Sugar Mountain’? Where is ‘Sugar Mountain’? What we know so far is that it’s a sweetly-titled new festival brought to us by the team from Mushroom Music that’s set to hit Melbourne on January 24 with Ariel Pink as the first confirmed artist on the bill. We’re promised more details next Tuesday. • Brooklyn indie-poppers The Drums will return to Australia late next month for a trio of live shows across the East Coast. Catch them at The HiFi in Brisbane on November 29, the Metro Theatre in Sydney on November 30 and the Corner Hotel in Melbourne on December 02. Tickets for all are on sale from 9am tomorrow. • It’s official… they love Josh Pyke in Newcastle. So much so, the music-loving Novocastrian community has already bought enough tickets to sell out one show at the city’s outpost of Lizotte’s. So what’s a boy to do? Why, add a second show at Lizotte’s the previous night. Tickets are on sale now. • Now the UK charts are ‘All About That Bass’ with the original version of Meghan Trainor’s global smash finally making it to the No.1 spot after bathing for a few weeks in the lower reaches of the charts on streaming figures only. She, of course, therefore relegates Jessie J’s ‘Bang Bang’ to position two, with Magician injecting a little ‘Sunlight’ into the top ten with a No.7 debut. Labrinth and Ella Eyre just miss the top ten, with their respective new singles premiering at Nos.11 and 12 respectively. • And George Ezra’s album ‘Wanted On Voyage’ makes it to the top of the British albums chart this week, rising three places from No.4. Sam Smith is up to No.2 and Ed Sheeran improves to No.3. There are four debuts in this week’s UK top ten; Jamie T’s ‘Carry On The Grudge’ the best of the bunch at No.4, the repackage of Oasis’ ‘What’s The Story Morning Glory’ at No.7, Prince’s ‘Art Official Age’ at No.8 and the Genesis album ‘R-Kive’ at No.10.